About me: I am currently a lead applied researcher at Ebay Inc, applying machine learning, data science and AI to bringing better e-comerce experience to customers. 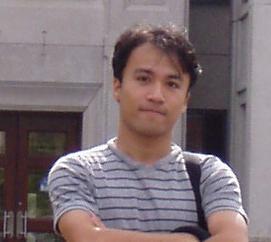 Prior to that, I was data science team lead and senior data scientist at Misfit, focusing on gaining insights into users' activeness and healthiness, from multi-sensor data as well as their derived data, using signal processing, machine learning, statistics and data analysis techniques. I had previously been with UtopiaCompression, and IBM Research T. J. Watson, building multiple real-world machine learning and computer vision systems. My PhD thesis, under the supervision of Prof. David McAllester, introduced a general machine learning approach called Unsupervised CRF learning based on maximizing the conditional likelihood, with application to computer vision systems that recover the 3-D scene geometry from images. 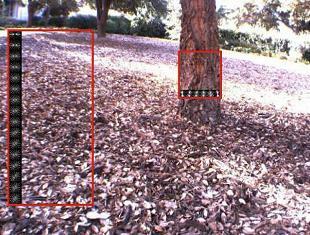 Mar 01, 2012: Paper accepted to CVPR 2012. Feb 01, 2012: Received my First Patent Application Invention Achievement Award by IBM Watson Research. Nov 03, 2011: Paper accepted as oral at WACV 2012 (8% oral acceptance rate). Oct 05, 2010: Best poster award at IBM’s Fourth Annual Technical Exchange Conference, 2010. Jul 02, 2010: Succesfully defended my PhD thesis. Unsupervised Learning of Stereo Vision with Monocular Cues. This paper was part of a talk given by Prof. David McAllester at MLSS'09. 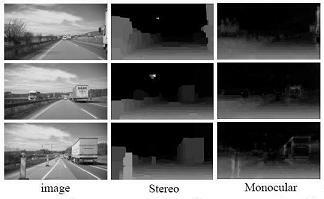 In this paper we used a modified version of the Stanford Stereo Dataset. You can click to download our training data and the testing data . 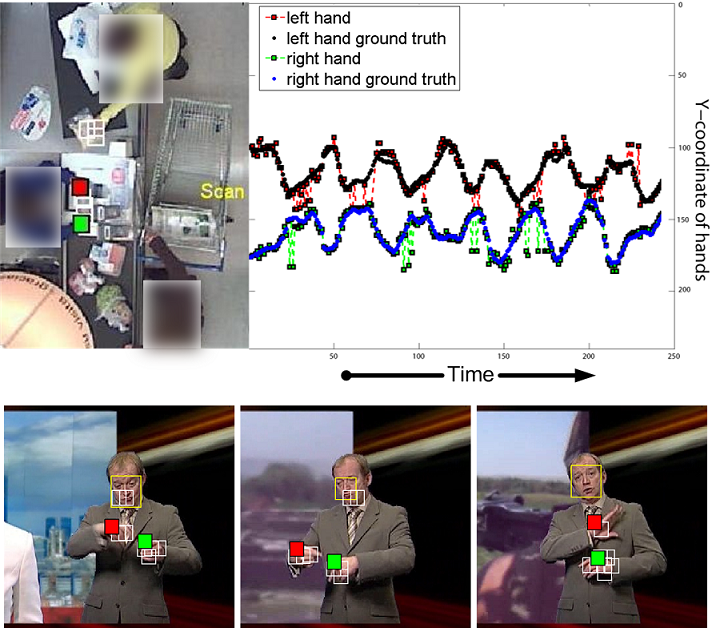 Hand Tracking by Binary Quadratic Programming. H. Trinh, Q. Fan, P. Gabbur, S. Pankanti. 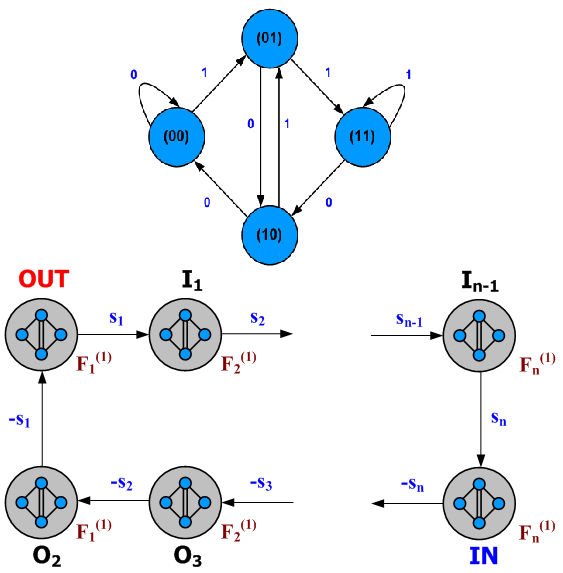 Detecting Human Activities in Retail Surveillance Using Hierarchical Finite State Machine. H. Trinh, Q. Fan, S. Pankanti et al. 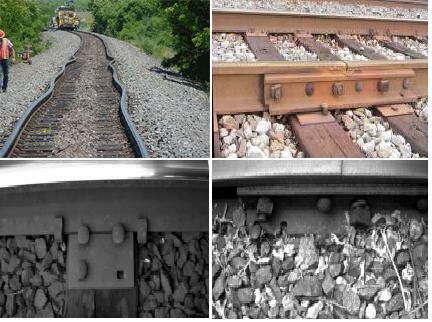 Enhanced Rail Component Detection and Consolidation for Rail Track Inspection. H. Trinh, Y. Li, N. Haas, C. Otto, S. Pankanti. 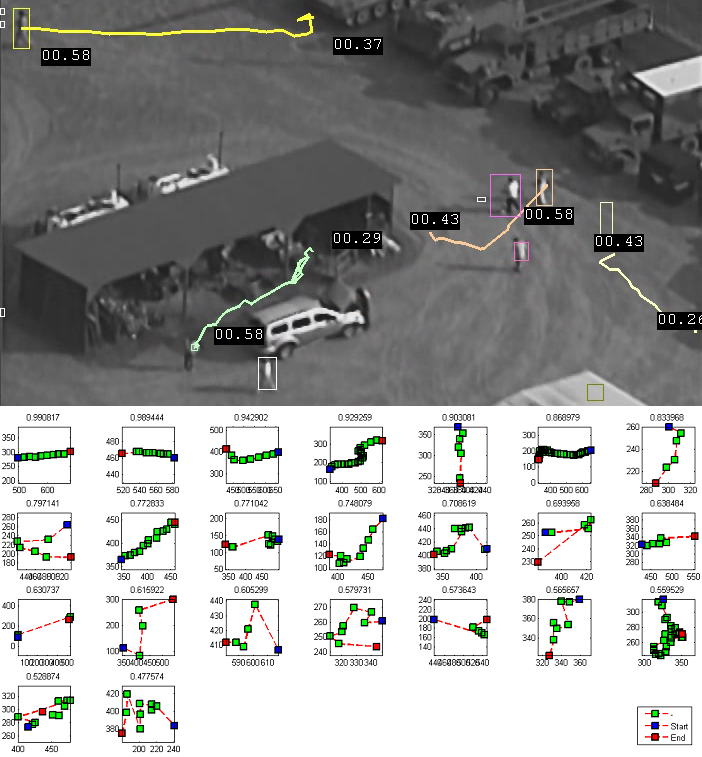 Saliency-based UAV Video Event Detection and Summarization. H. Trinh, J. Li, S. Pankanti. 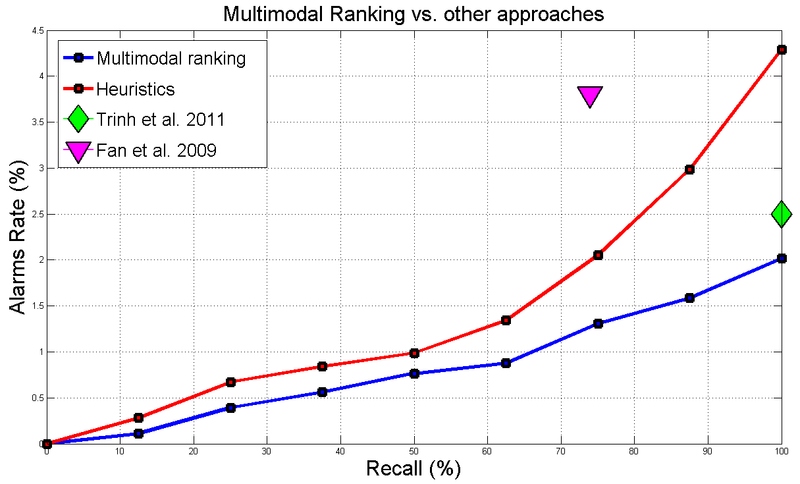 Multimodal Ranking for Non-Compliance Detection in Retail Surveillance. H. Trinh, S. Pankanti, Q. Fan. 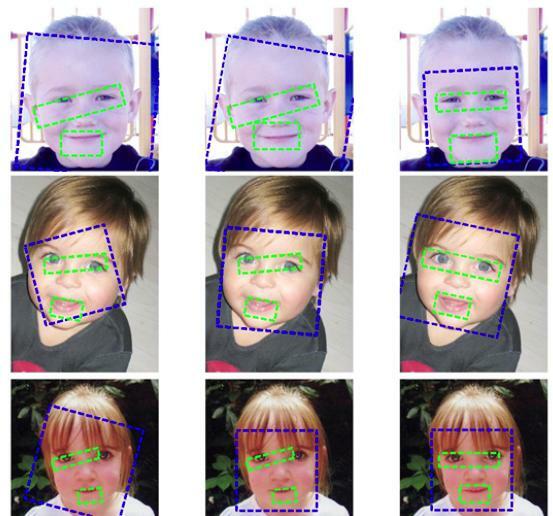 Human face and facial parts detection and segmentation. A Machine Learning Approach to Recovery of Scene Geometry from Images. 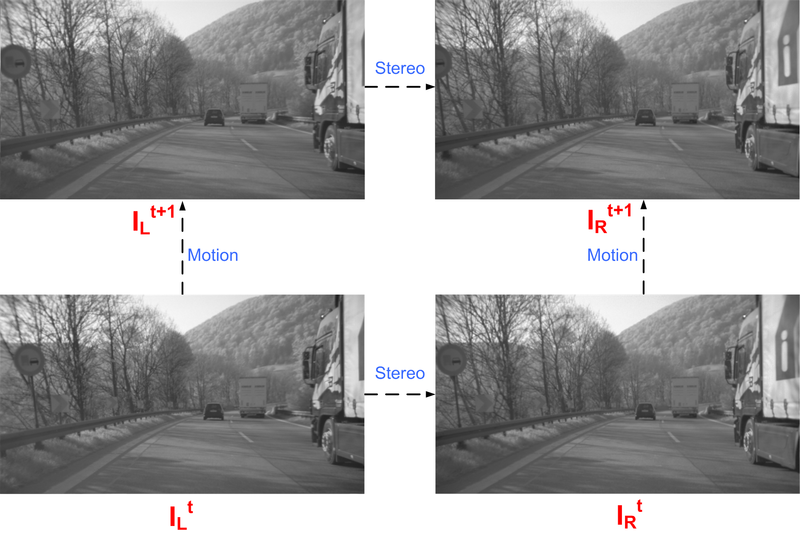 Structure and Motion from Road-Driving Stereo Sequences. IEEE Workshop on 3D Information Extraction for Video Analysis and Mining - CVPR 2010. 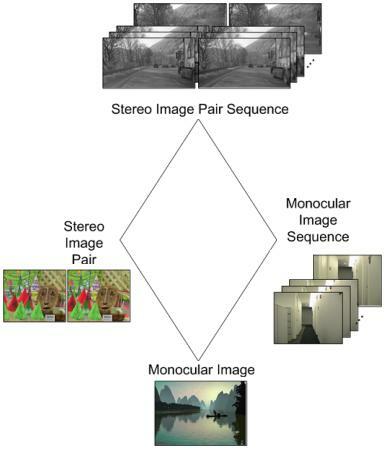 Stereo Pair Training of Monocular Depth Estimation. Efficient Stereo Algorithm using Multiscale Belief Propagation on Segmented Images. Particle-based Belief Propagation for Structure from Motion and Dense Stereo Vision with unknown camera constraints. 2nd Robot Vision Workshop, Proceedings. LNCS 4931 Springer 2008, ISBN 978-3-540-78156-1.